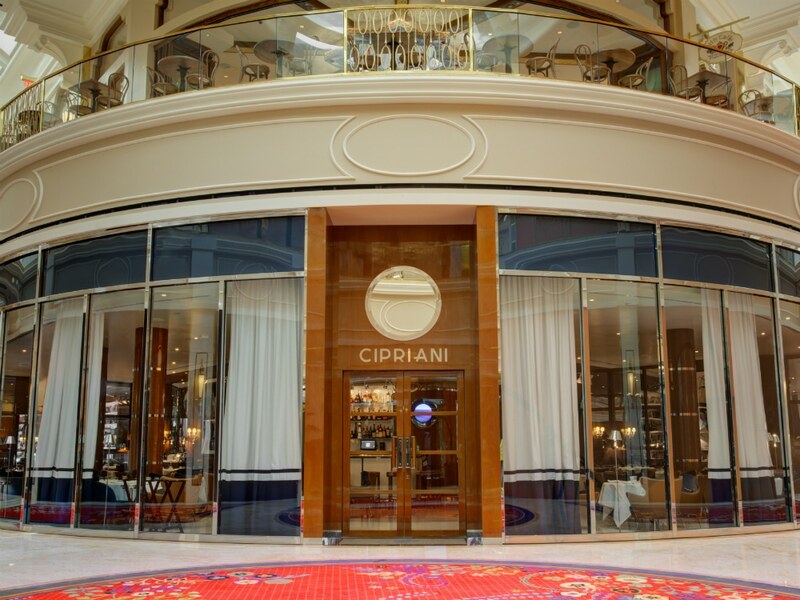 Iconic Italian eatery Cipriani continues to grow its global footprint with the recent opening of Cipriani at Wynn Plaza last month. The iconic eatery brings over 85 years of Italian tradition to Las Vegas and here are 4 things you need to know about the Vegas location. In 1948, Giuseppe Cipriani invented the delicious Bellini cocktail at Harry’s Bar in Venice. Cipriani was a big fan of the fifteenth century artist Giovanni Bellini—who utilized vibrant pink colors in many of his paintings. Cipriani also loved white peaches and wanted to utilize them to craft a delectable libation for Harry’s Bar. He mixed small white peaches with prosecco and created a cocktail adored by people around the globe. 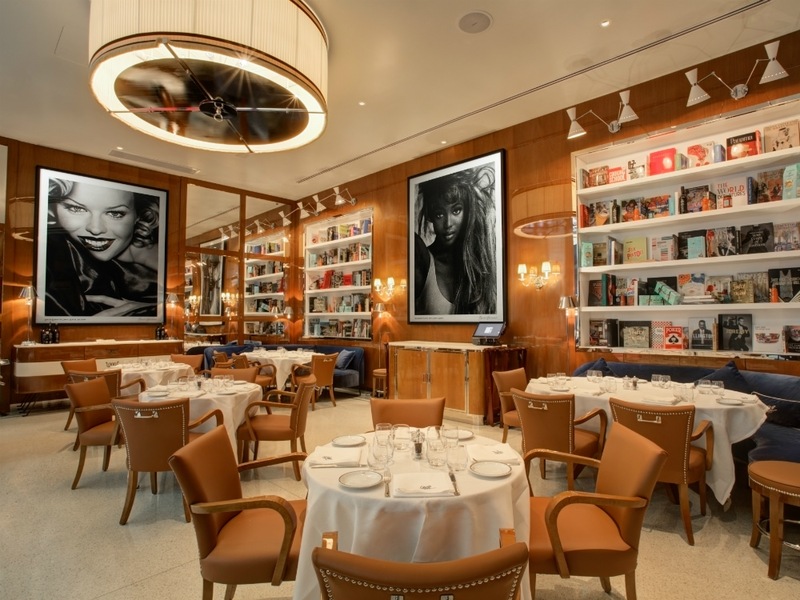 Guests can also enjoy a wide variety of other signature cocktails and a vast wine selection at the stunning bar at Cipriani.